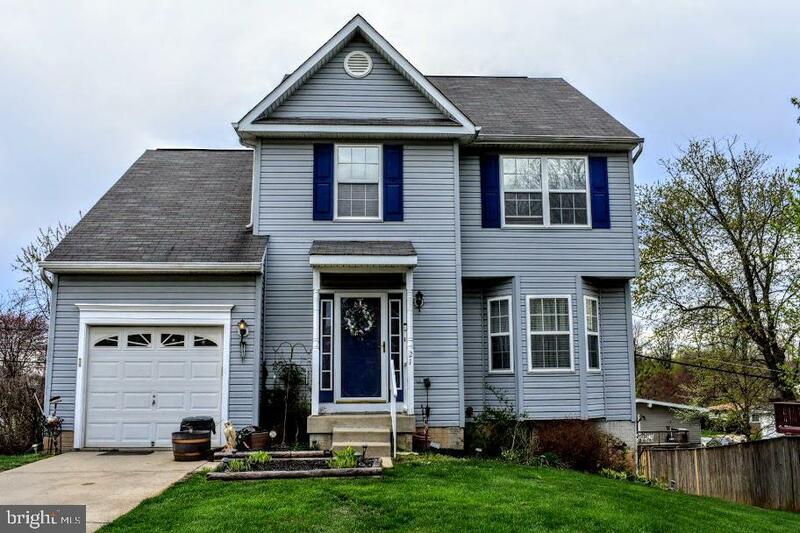 Lovely 4 bed 2.5 bath Colonial located in nice community of Pikesville. House Has a finished basement with a rear deck. Master Bath was updated. Full bath in basement with plenty of storage. Attached garage. Directions: Old Court Road to Al Hannah.